Original Bubble Now Washing Machine Discounts Apply ! 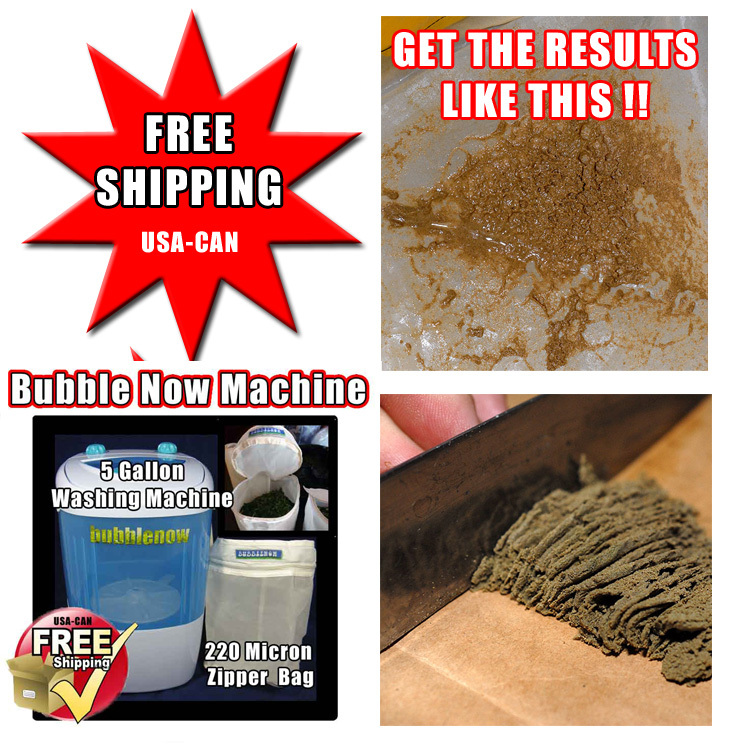 The Bubble Now washing machine produces better quality Bubble, in less time and with less mess than ever before! Its gentle agitation results in a top quality extract every time - a huge improvement over hand mixing. 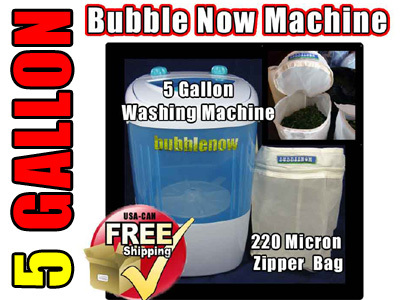 The 5 gallon machine is a countertop model, suitable for use with our 5 gallon Bubble Bags™. Simply add ice, water, and plant material to produce the world’s finest herbal extract in minutes. 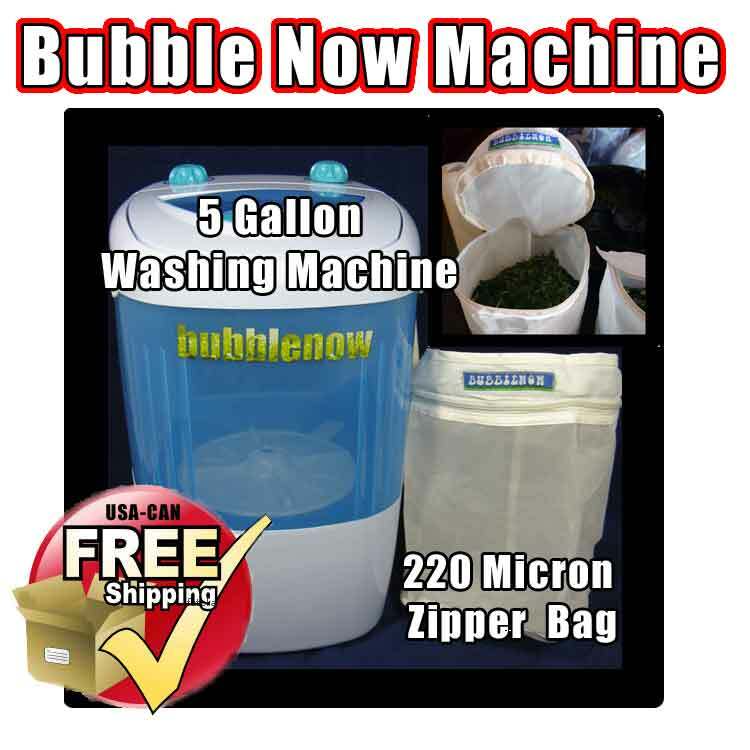 Our 220 micron all screen zipper bags are specially designed to fit our Bubble Now machines. 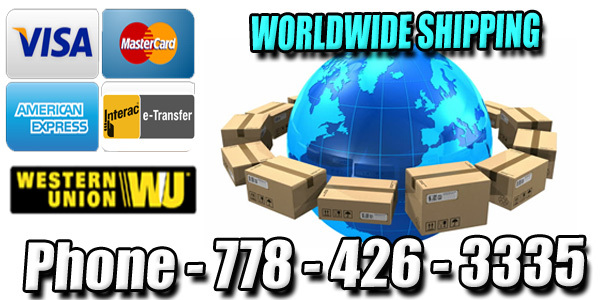 This screen is an extra heavy duty polyester, made with the strongest thread available. This machine has a 110 volt motor for use in North America. It is also available in a 220 volt model for the European/UK market. You will need to own a set of Bubble Bags to collect your extract.